The new wave of legal safeguards comes as part of the government’s commitment in its 25-Year Environment Plan to protect England’s wildlife and natural environment. Voluntary but legally-binding agreements to ‘encourage positive environmental actions’ are up for consultation. The new wave of legal safeguards comes as part of the government’s commitment in its 25-Year Environment Plan to protect England’s wildlife and natural environment, including the preservation of trees, woodland and flower-rich meadow. 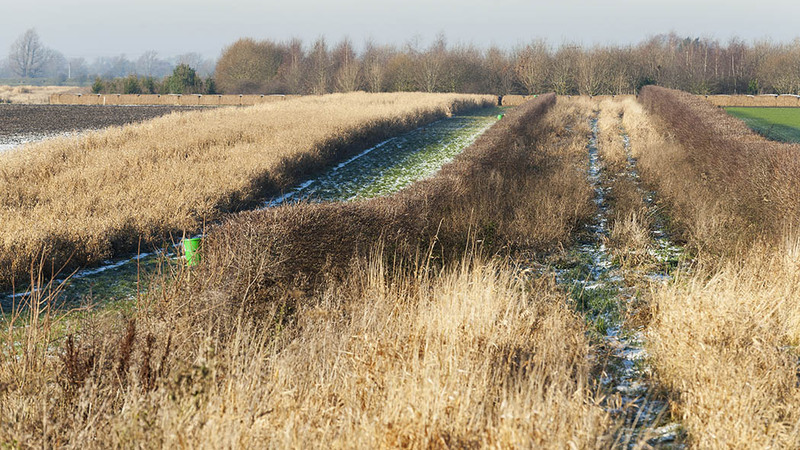 Defra Secretary Michael Gove said the conservation covenants – already used successfully in other countries – would be legally binding on future owners of the land and ‘overseen by responsible bodies to ensure land management obligations are delivered’. “There plans are a further step in our ambition to be the first generation to leave the environment in a better state than we found it,” Mr Gove said. The main scenarios likely to involve the use of conservation covenants include: altruistic uses; securing heritage sites; an alternative to land purchase by conservation organisations; disposals of land by conservation organisations; payment for ecosystem services and net gain for biodiversity. CLA president Tim Breitmeyer said in the right circumstances, conservation covenants could be ‘an important tool’ for landowners considering long-term investment in the environment. Matthew Darby, landowner, farmer and trustee of the Kemerton Conservation Trust added: “I see them acting as a bridge between landowners and those paying for public goods.